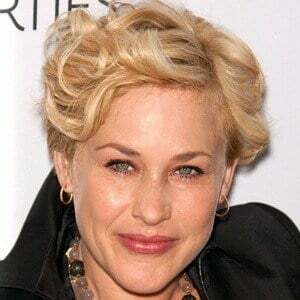 Longtime actress who starred in True Romance and appeared in the 1997 film Lost Highway. 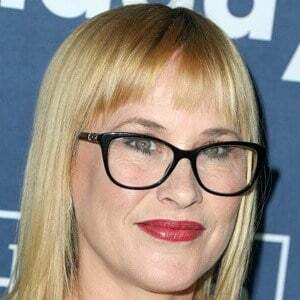 Her role as Olivia Evans in the 2014 film Boyhood earned her an Academy Award and a Golden Globe Award for Best Supporting Actress. Her first starring role was as a pregnant teenager named Stacy in a television film. 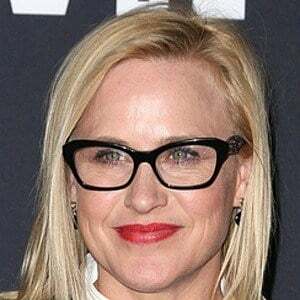 She won the Golden Globe for Best Performance by an Actress in a Limited Series or a Motion Picture Made for Television for her role as Tilly Mitchell in Escape at Dannemora in 2019. She comes from a highly successful family of actors including her brothers David and Robert, and sisters Alexis and Rosanna. She has two children. 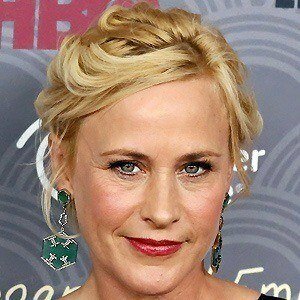 From 2006 to 2011, she was married to actor Thomas Jane. She met Nicolas Cage at Canter's Deli in Los Angeles, and he proposed to her that same day. They were married from 1995 until 2001.